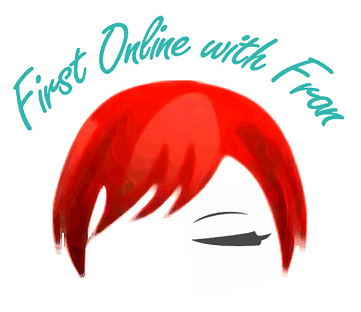 First Online with Fran Episode 4: Theater Dying in America? EPISODE 4: Is Theater Dying in America? On Feb. 8th, 2012, Pulitzer Prize Winning Author Paula Vogel spoke at the Drama Bookshop in Manhattan. I hope you find this informative and helpful to your work! On Feb. 8th, 2012, Pulitzer Prize Winning Author Paula Vogel spoke at the Drama Bookshop in Manhattan. This five part series will feature clips that highlight topics of her discussion. First On-Line With Fran was shot and edited by Brandon York Productions with special thanks to Nancy Reardon and the Drama Bookshop in Manhattan! Paula Vogel’s Pulitzer Prize winning play “How I Learned to Drive,” played on Broadway’s Second Stage Theatre, and was the first professional NYC production of the play since its premiere 15 years ago.